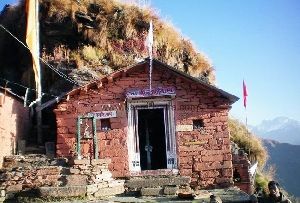 Rudradhari Mahadev Temple is an ancient cave-temple. 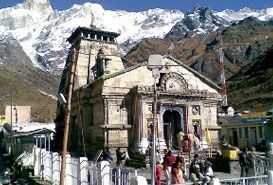 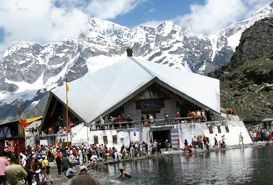 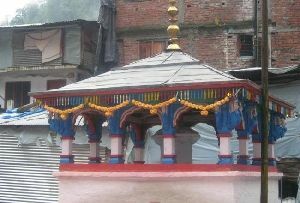 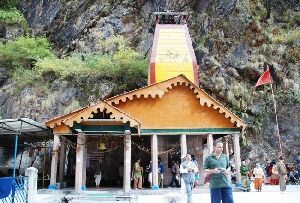 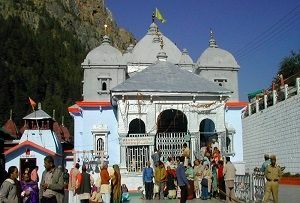 This virtuous place is situated on the banks of river ‘Kosi’. 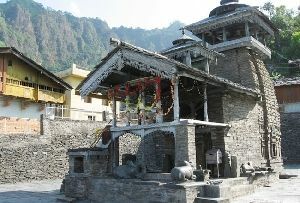 According to a myth, it is believed that Rishi Kuashik meditated for a long time after that this temple was built. 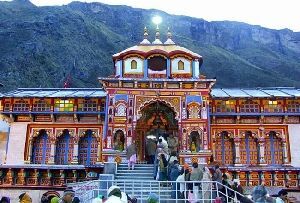 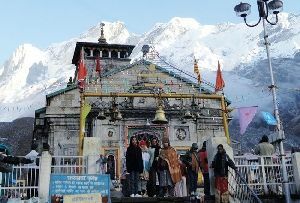 Due to its spiritual importance and devotional values, this place attracts a number of tourists along with devotees every year. 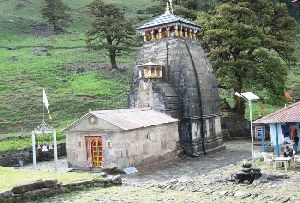 You can reach the temple walking 2-3 k.m while penetrating dense forest. 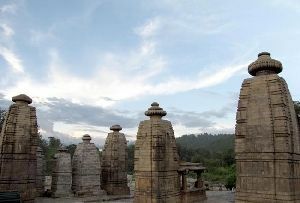 A small but clean waterfall adorns the beauty of temple in a simple yet alluring manner, which offers a great soothing and calm environment to relax.